Digital transformation is all about integration and automation of processes, systems, machines, as well as interaction with people. 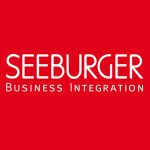 SEEBURGER has successfully made this our core business for the past 30 years. Read 5 success stories of SEEBURGER customers experiencing tremendous benefits and staying ahead of the game by using the SEEBURGER Business Integration Platform as the foundation for their digital transformation requirements. 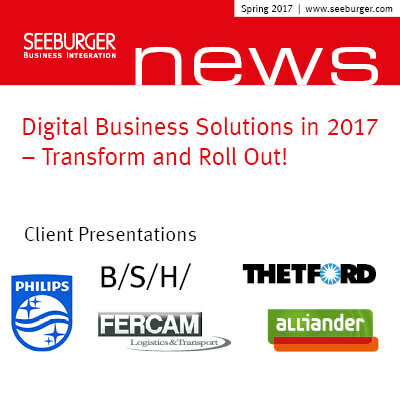 The success stories from Philips, Alliander, Thetford, FERCAM and Bosch Siemens Hausgeräte are based on presentations from the SEEBURGER Client Days 2016 in the Netherlands, Italy, France, Germany, UK and the US. Read 5 Success Stories Now!